About – tlc. | tender love and cupcakes. 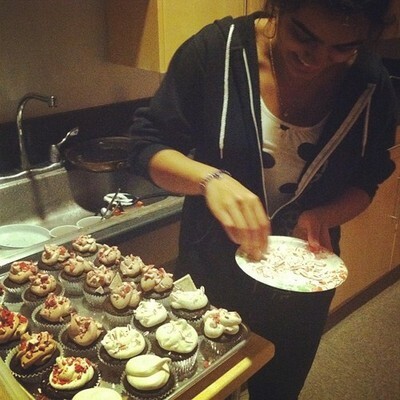 One girl’s journey through college grad school life, cupcakes, and a penchant for stress baking. Watch me make a mess, experiment, say cheesy things, and lick the spoon too many times for my own good. Baking is frequent; new posts are sporadic. Bear with me and my inconsistency, please. And comments/questions are always, always welcome!